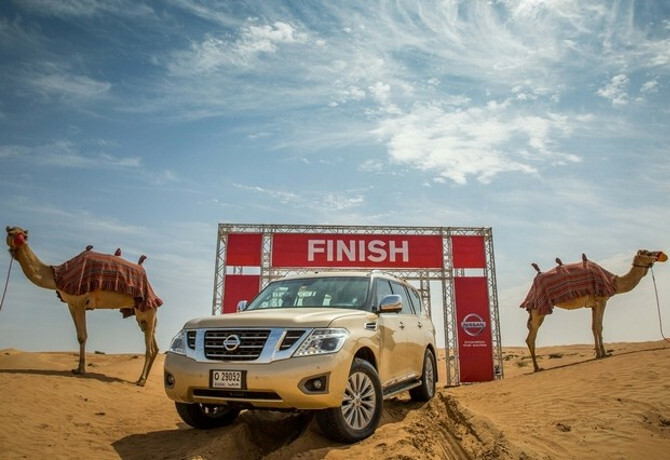 Nissan has partnered with National Geographic in the Middle East for campaign introducing a new method of measuring the performance of its vehicles in the region. Measuring a car’s performance in horsepower is standard, but it’s not enough, especially in the Middle East where desert off-road driving is both a hobby and a necessity. For instance, the Nissan GT-R boasts of a high horsepower but has zero desert capabilities. Enter a new measure of desert performance: CamelPower. A collaboration between Nissan United Middle East and National Geographic, the concept has been in pipeline for close to two years. An off-spin of ‘horse’ power, this new unit is based on the ship of the desert, the camel. The concept was developed by Nissan engineers and it now has the full support of the Emirates Authority for Standardization and Metrology (ESMA) that plans to take this unit to a global ISO accreditation and get all car brands to apply it to their SUV desert models.